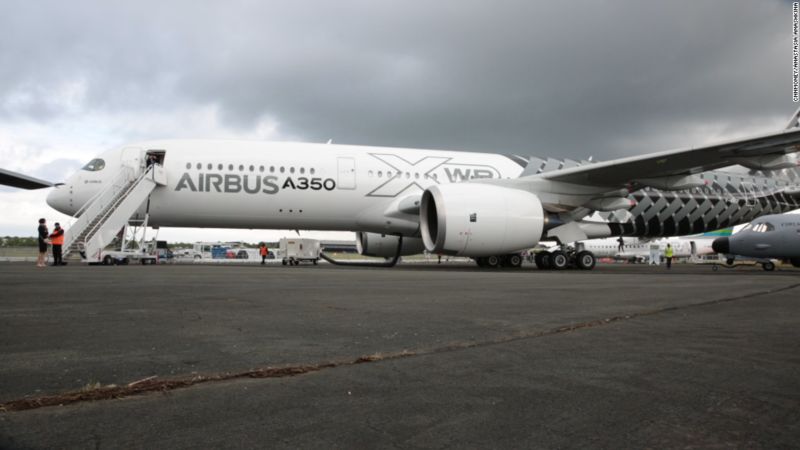 I get asked a lot of questions about airplanes. The one I get asked more than practically any other is: If airlines banned smoking, why do new airplanes still have ashtrays? You may not have noticed it, but on the wall right next to the lavatory door is a tiny ashtray that pulls out from the wall. 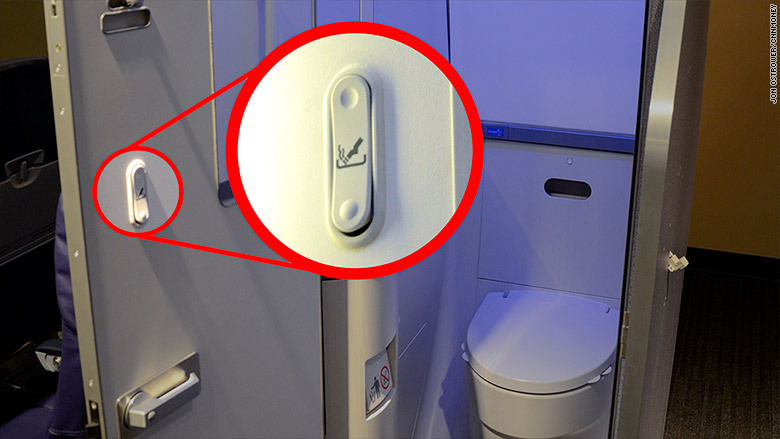 Each lav has two, on or next to the inside and outside of the door, despite smoking's full prohibition on flights in and out of the U.S. since 2000, it is an essential safety feature of every flight. Because there still needs to be a safe place to put out a lit cigarette. 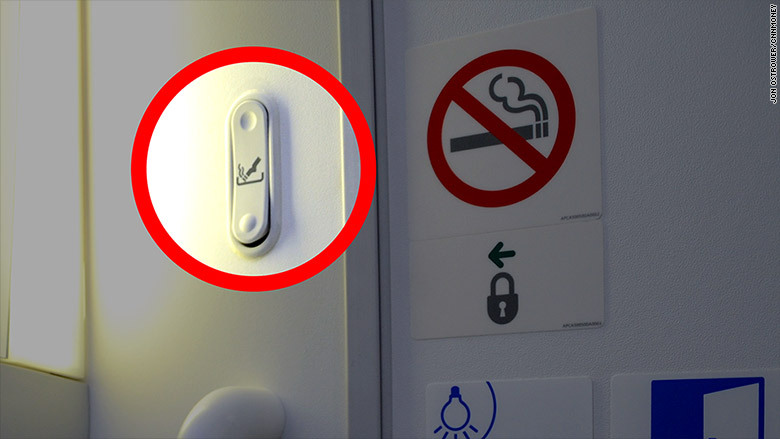 "Regardless of whether smoking is allowed in any other part of the airplane, lavatories must have self-contained, removable ashtrays located conspicuously on or near the entry side of each lavatory door," according to the regulation. If more than half are broken, they have to be repaired within 72 hours. Nearly all airlines ban smoking today. Airlines in North America began banning smoking in the late 1980s, but it took until February 25, 1990 to nix it from all domestic flights, except for a few flights over six hours. For a while, pilots were allowed to keep smoking, but that privilege ended long ago. Today, few attempt to smoke on airplanes, but it still happens. Getting caught is even more rare, said Heather Poole, a flight attendant for a major U.S. airline. "Smokers know how to hide it. They cover the smoke detector." she said. "They're quick." Poole said on a recent flight she was alerted by another passenger who said the lavatory smelled like smoke. "And sure enough it did," said Poole. There was no trace of the perpetrator. "You pray they don't throw it in the trash" where it could start a fire. Those ashtrays get used for an altogether different purpose, said another flight attendant at a U.S. carrier. "They're just mainly for the passengers to constantly mistake as a way to open the bathroom," the attendant said.